BINAN--As Kaya Iloilo returned to PFL play from the month-long FIFA international break, the team had to play back-to-back games with only two days of rest in between. Not to mention the long trip from Bacolod to Makati, its temporary home with the Iloilo Sports Complex still being improved to become PFL-fit. Good thing for Iloilo, its next game will come exactly a week from its last match, and Coach Noel Marcaida made the most out of the full week of hiatus. "It gave us enough time to prepare," Marcaida said on Friday during the pre-match press conference of Iloilo's next game, a road match against Laguna. 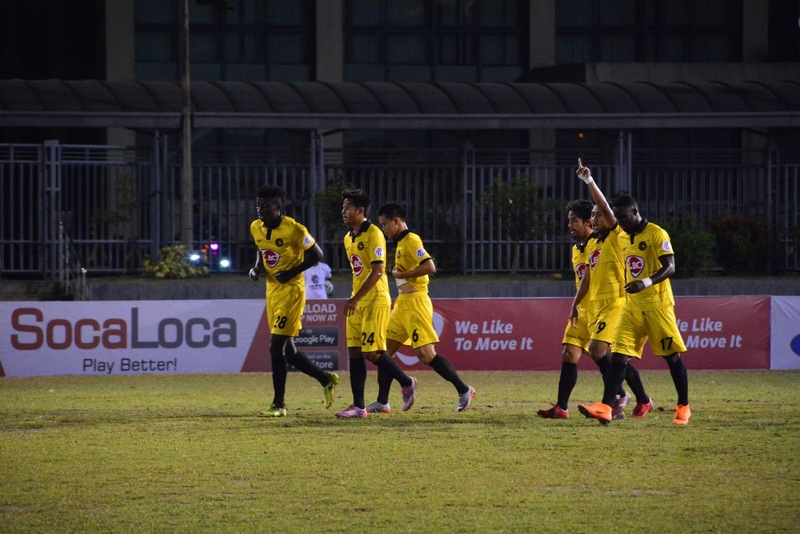 To further back up his claim, Marcaida told the people present in the media briefing at the Alonte Sports Arena that the full week helped Iloilo gel further as a club. "It really helped the team improve and to have the full potential," he further said. Iloilo and Laguna will face off on Saturday, 4 p.m., at the Binan Football Stadium.